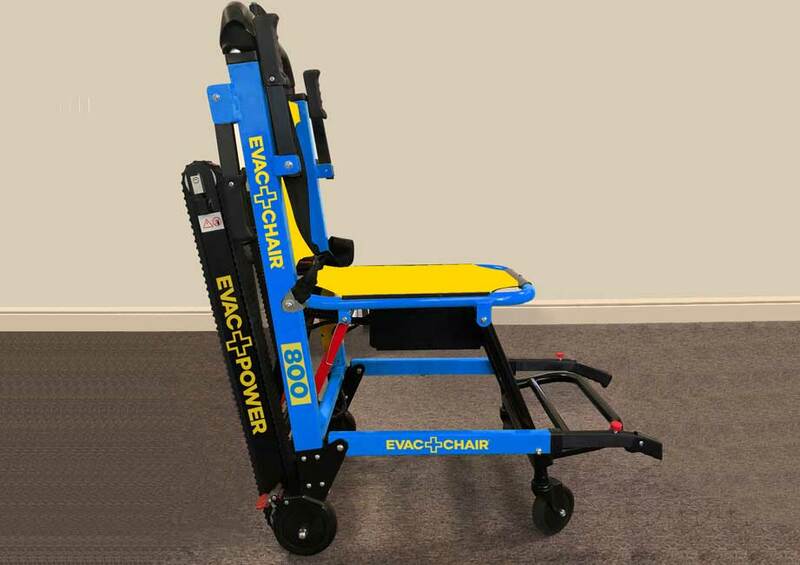 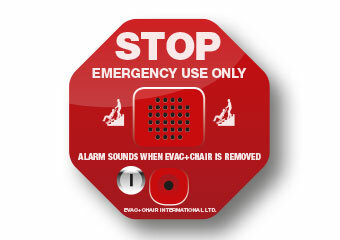 The EVAC+CHAIR® 600H is a dual-position emergency evacuation wheelchair that permits the safe egress of mobility impaired persons from a building in the event of an emergency or evacuation. 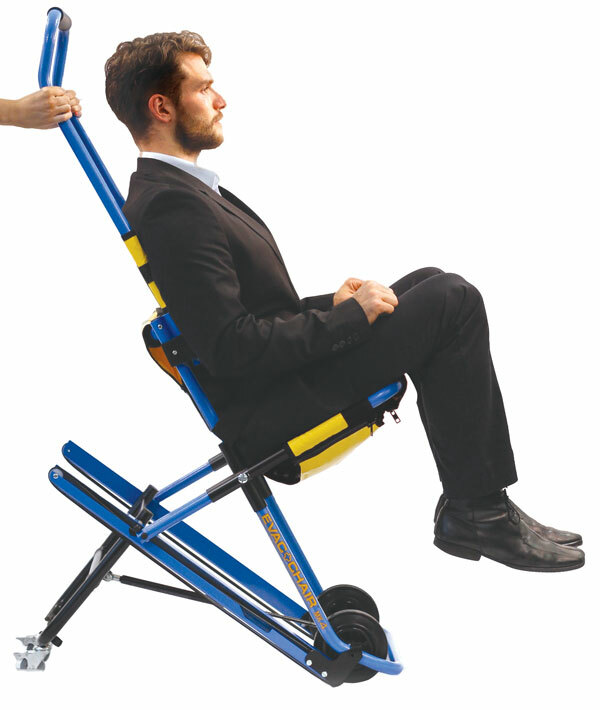 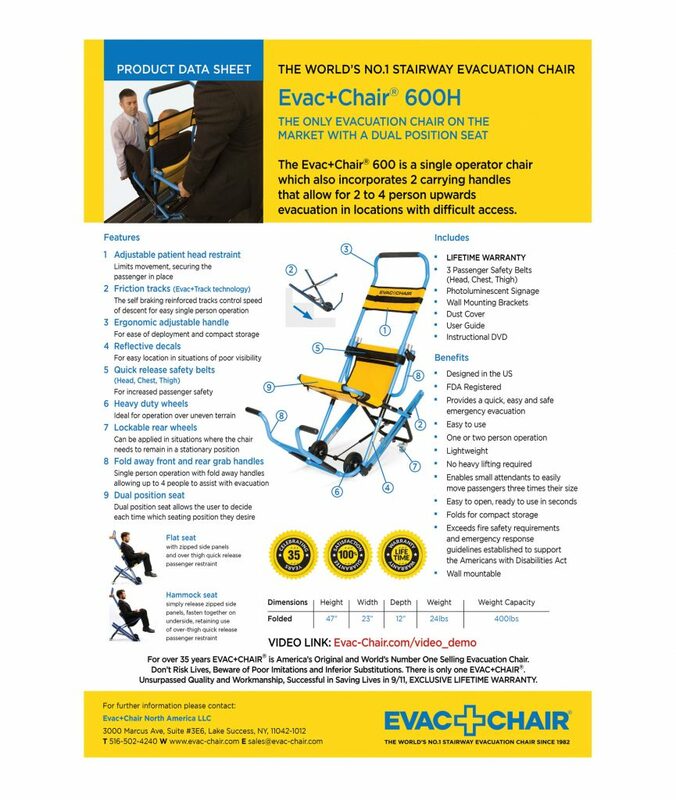 Designed to provide smooth and safe ascent and descent, the EVAC+CHAIR® 600H model incorporates 2 carry-handles that allow for two-person operation for locations with difficult access. 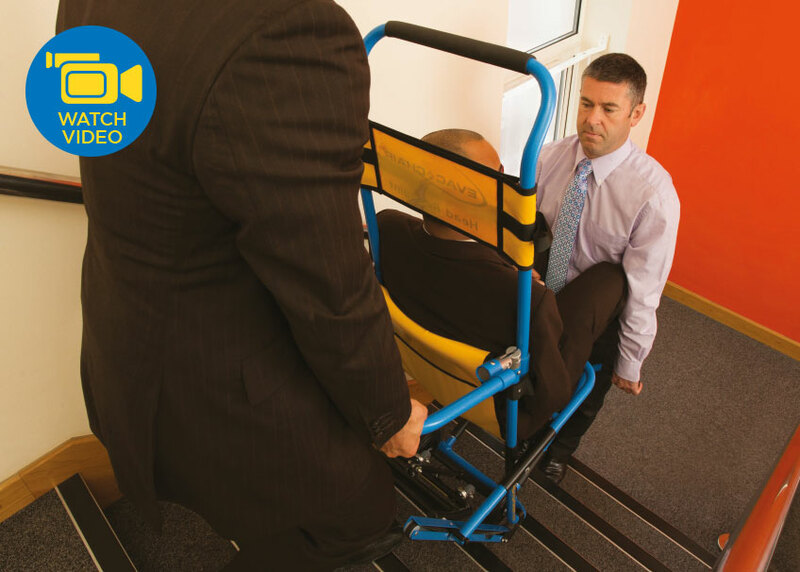 No matter if you need upward or downward evacuation assistance, this high-performance emergency evacuation wheelchair can perform both with ease. 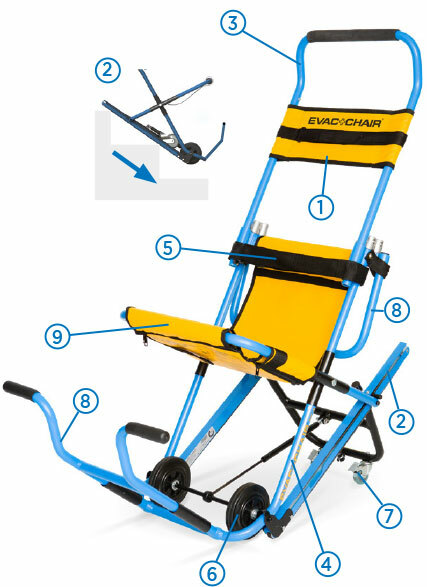 Built to last, this chair even comes with a lifetime warranty. 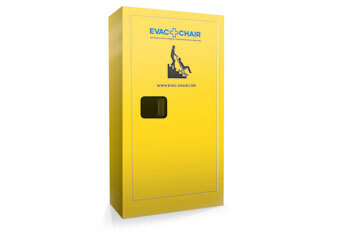 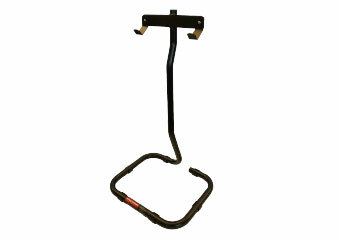 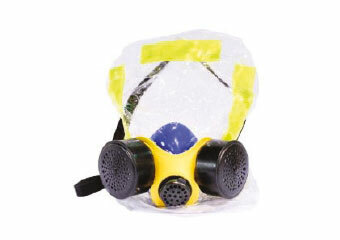 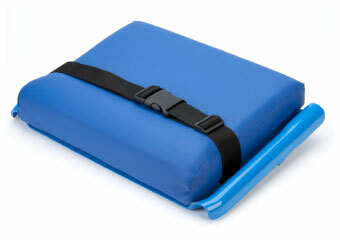 Therefore, you can have full confidence that our products will exceed your expectations in any rescue situation.